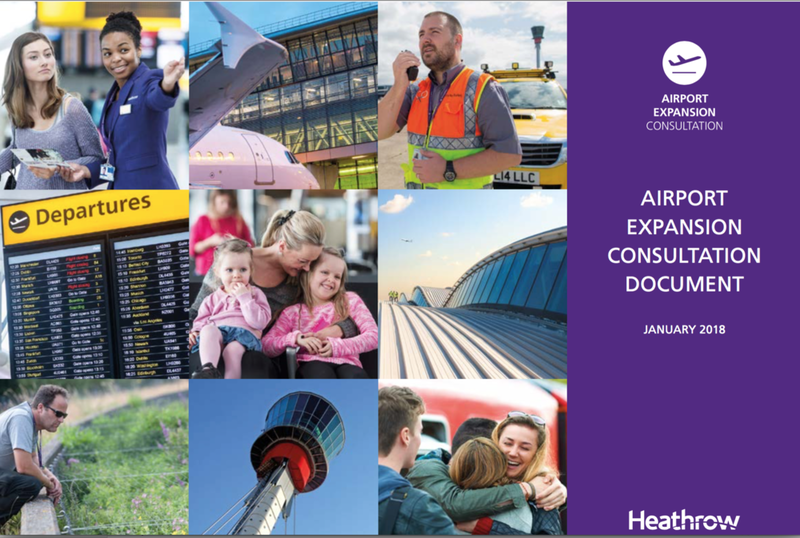 This is a voluntary consultation and you can be sure that Heathrow would not be asking for views on delivery of a north-west runway unless it believed that by doing so it will improve the chances of getting permission from the government to build. At the same time, Heathrow is consulting on the principles the airport could apply when making changes to airspace. These changes will occur whether or not a third runway is built but the consultation focuses on an expanded Heathrow - yet it does NOT show actual flightpaths. The Consultation promotes the idea that a third runway is definitely going to be built - that is not the case. We tell you the best way to make sure your opposition to a third runway is registered. People living to the north of Heathrow face losing their homes but those with little option but to remain, are likely to have years of misery due to phased construction followed by an increase in flights. It'll be hard to escape the negatives of a third runway. Air passengers will have to pay for the runway while the taxpayer will get a huge bill for the transport infrastructure needed to cope with an expanded Heathrow.